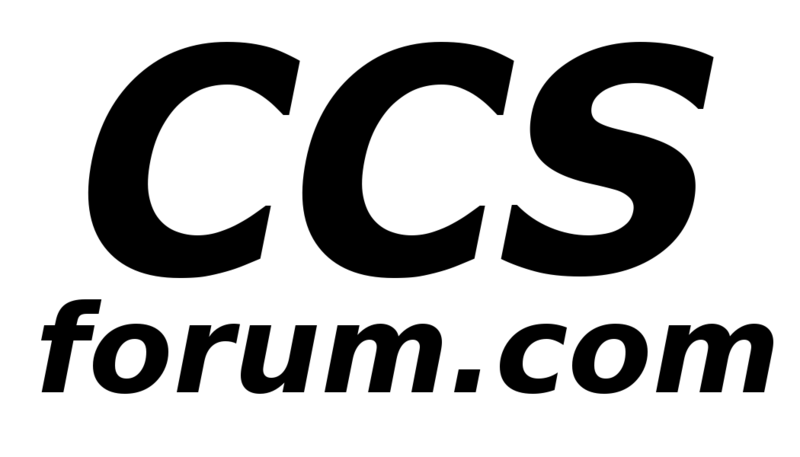 CCS Forum on your smartphone / tablet ? I have installed a "theme" which will format this website for your smartphone / ipad, etc. It should also look fine on your desktop computer. look at "current theme" and see "change"
select " V Vide "
Yes, I know the site logo is 'hidden' in this new theme..... I will work on it. Re: CCS Forum on your smartphone / tablet ?